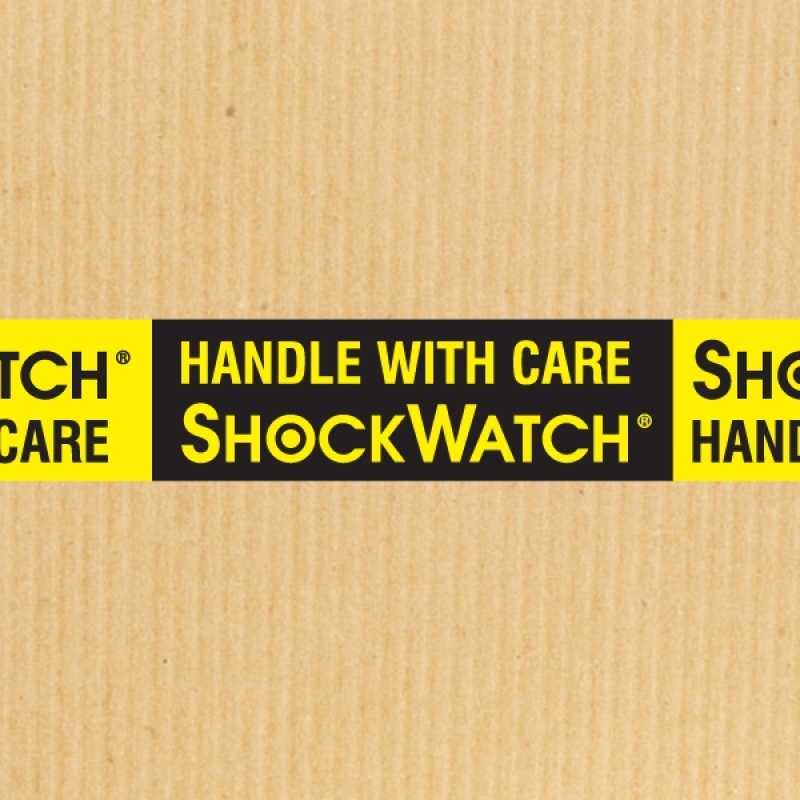 ShockWatch Flex impact indicators are tamperproof devices that turn bright red to indicate mishandling. The Flex is optimized for mounting an impact indicator to an irregularly-shaped surface. 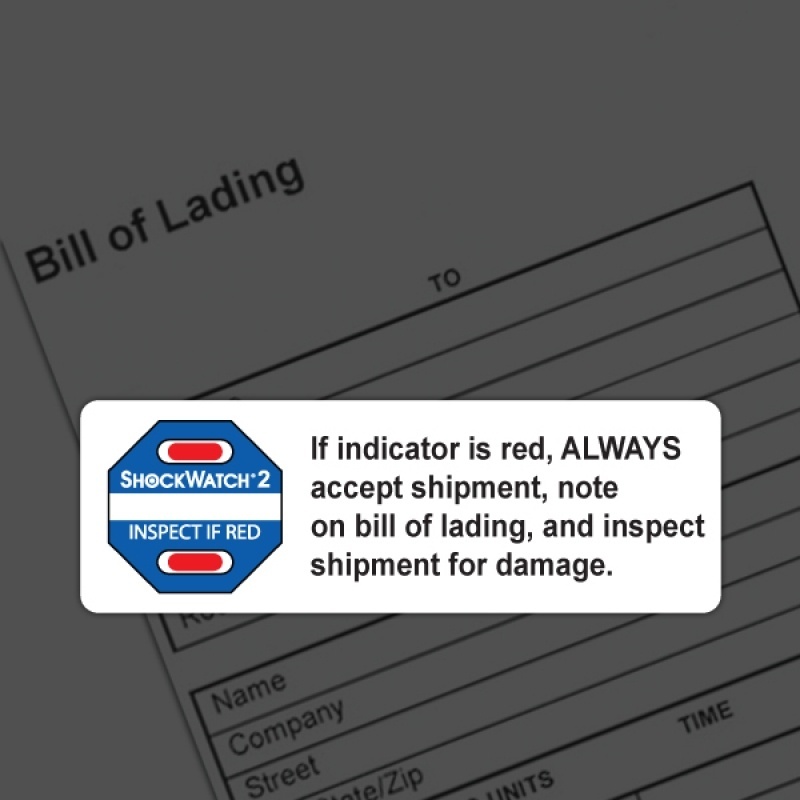 These indicators can be used to understand the conditions experienced by a product even when it is outside protective packaging. The Flex may be embedded into a product design or attached to the exterior of products. The Flex is ideal for monitoring tools that may become misaligned, equipment that may lose their calibration, or products that may be damaged with mishandling.